An outdoor kitchen is the centerpiece of any backyard. While you can enjoy cooking outside and entertain guests all year round, you can add extra appliances to make the experience even better. Want to cook unmatchable pancakes, eggs, and bacon? Then a built-in griddle is for you. People use them mostly to add breakfast items to their outdoor kitchen menu. A griddle is an ideal flat cooking area where guests can gather around so you can show off your cooking skills! Take cooking to another level with a power burner. 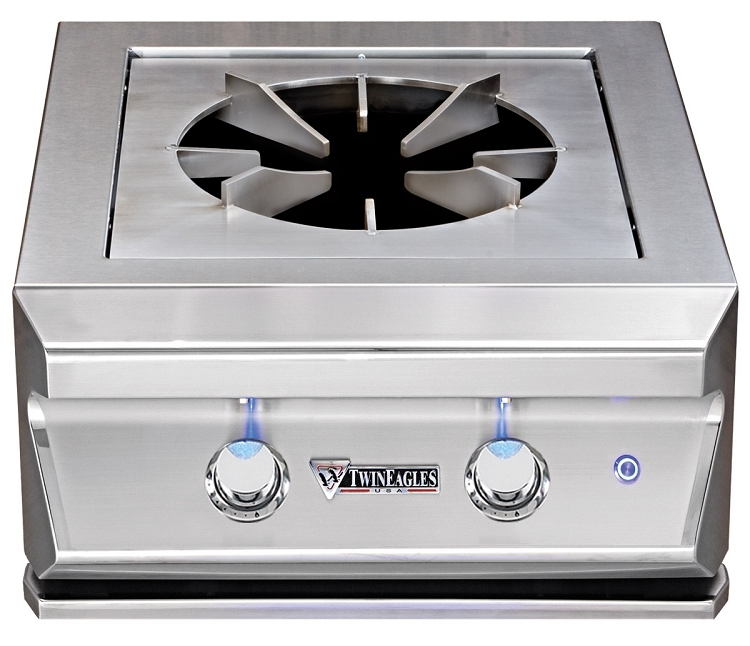 This device is designed to be built into an outdoor kitchen or grill island. Use a power burner for cooking with larger pots, like boiling seafood, or for frying a turkey for those large 4th of July cookouts. Also, there are power burners with a dual ring burner design that allow you to cook with higher heat than a classic side burner while keeping the ability to simmer on low. Who doesn’t like pizza? 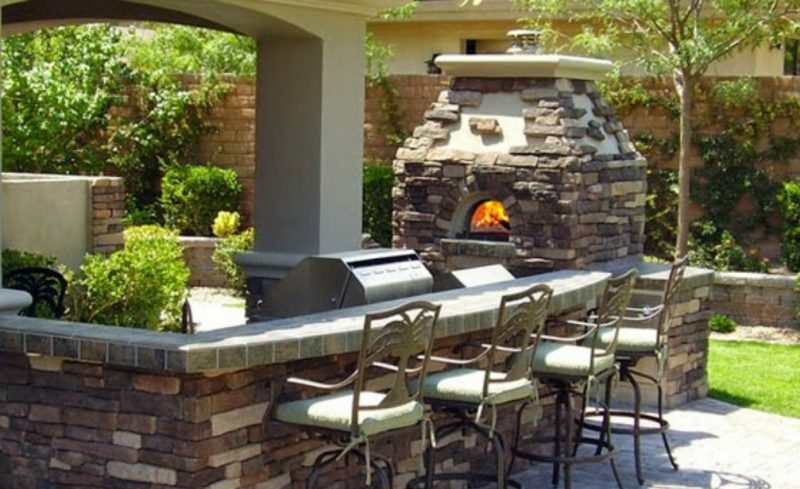 Adding a wood-fired pizza oven to your outdoor kitchen will automatically bring extra cooking versatility. These ovens are not only for cooking pizzas but are also great for baking things like fresh cookies and cakes. On top of that, these ovens will last for generations with no failed circuit boards and controls. If you are a beer enthusiast, nothing is better than having beer and barbecue altogether! 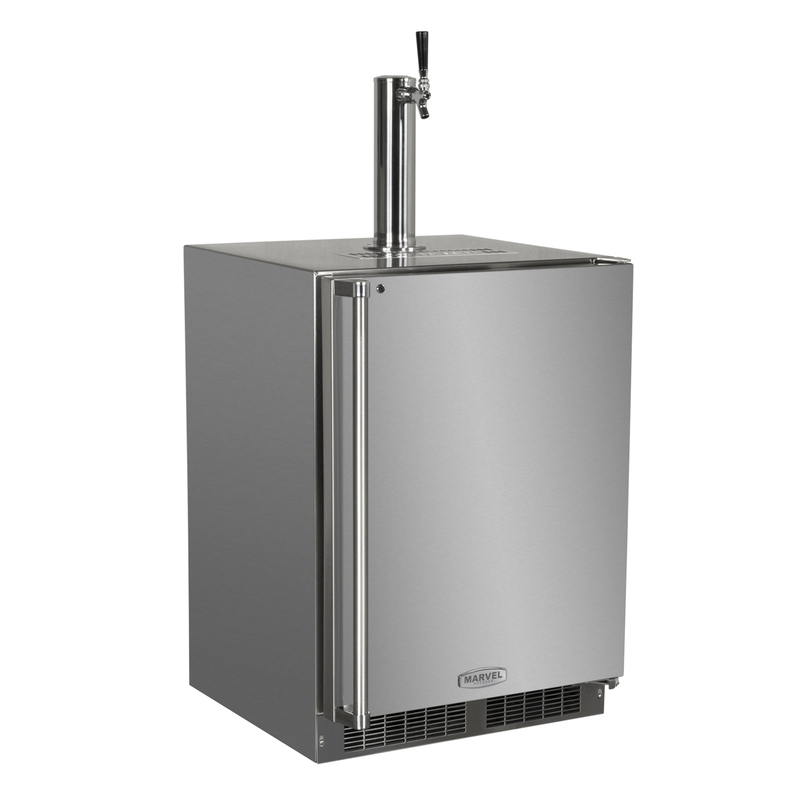 You can keep your favorite beers cool in a Kegerator. An outdoor wine cooler lets you have your wine stored at a precise temperature and ready to serve within reach. It is a must-have refrigeration item for wine lovers. You can find any of these cooking and cooling devices at Hi-Tech Appliance. We are an appliance dealer you can trust in Colorado. Visit our beautiful showroom in Louisville, CO, to get inspired and find new ways of improving your outdoor kitchen.